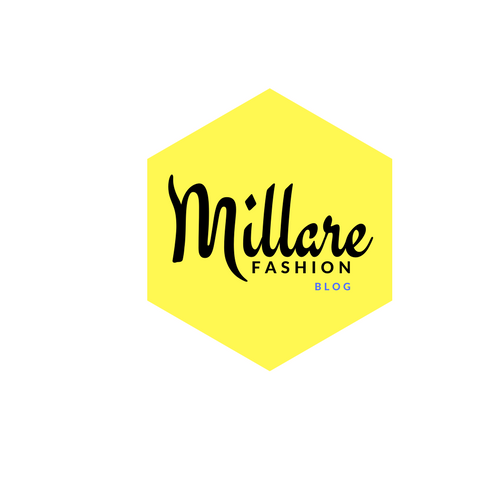 With a love for fashion and all things exquisite, Nigerian based accessories brand Nichole By Haguanna and Shoe retailer Labelle are having an exhibition and shopping soiree. 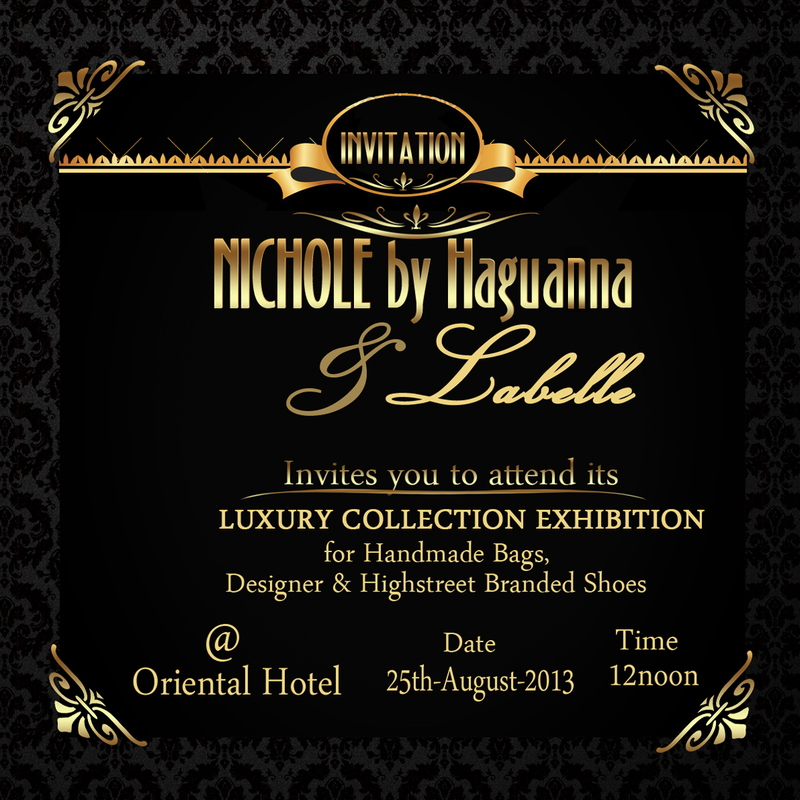 Nichole By Haguanna will showcase and retail handmade bags, necklaces and bibs while Labelle will be showcasing and retailing classy and trendy shoes from international premier designer and high-street brands this Sunday, 25th of August, 2013 at the Oriental Hotel on Lekki Express Way, Lagos from 12pm prompt. Guests will be treated to a range of shoes from Labelle featuring international premium brands such as Jimmy Choo, Dior, Stella McCartney, Charlotte Olympia, Prada, Marc Jacobs, Giuseppe Zanotti and a selection of high street brands. 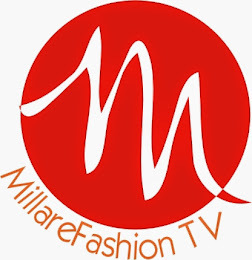 The exhibition would give fashion conscious women a networking opportunity as well as availability to purchase luxury items that are guaranteed to revamp your style instantly. Date: Sunday, 25th August 2013. 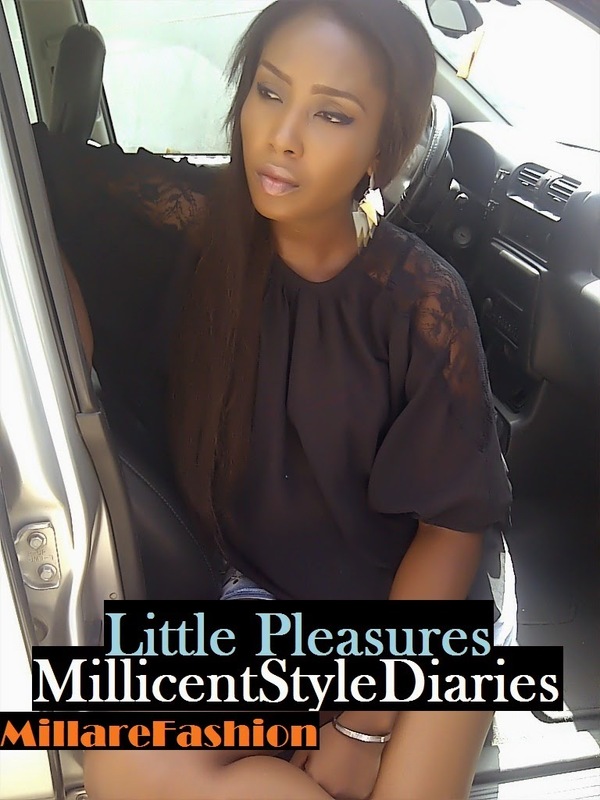 Venue: Oriental Hotel on Lekki Express Way, Lagos.